“You’re always equipped with your own voice,” responded Nina Senott an executive with Girls’ Leap during an interview on WCVB’s CityLine. Host Karen Holmes Ward was inquiring about the non-profit’s focus on the safety and well-being of young women from crime ridden and violent neighborhoods of Boston. Ms. Senott ticked off impressive programs…most of which encouraged young women to embrace who they are…despite incredibly difficult environments and even worse odds. Voice. 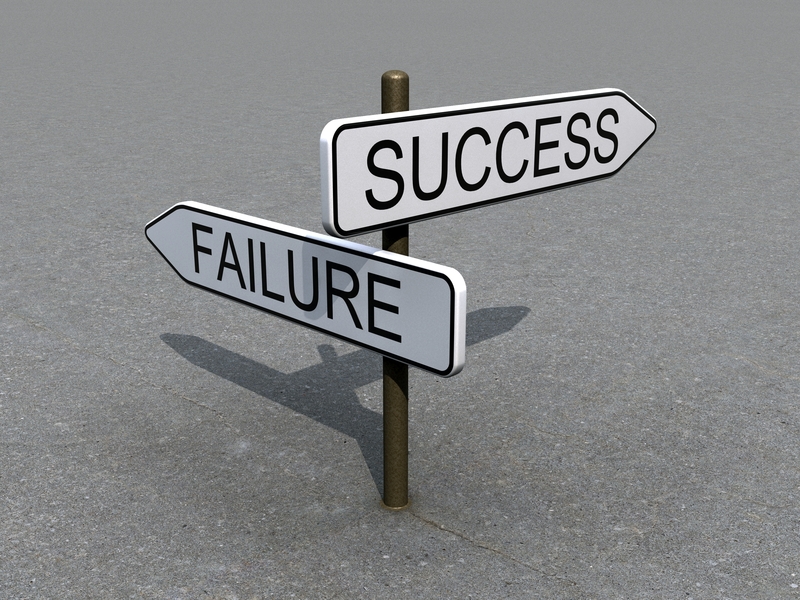 What happens to your voice in the face of failure? Does it get stronger? So too transition? Non-transitioning readers of Loewenberg’s piece might miss some subtleties. He notes unexpected variables and unanticipated dynamics. Ever encounter those? Who knew that urban women in India prioritized water and sanitation over all else? Here’s the real story. With learnings from their urban misfires, the researchers ‘rebooted’ and then made real progress. Could this be a model for your transition? Early on as an entrepreneur I befriended a veteran venture capitalist. His firm didn’t invest in my industry. Nonetheless he served as a coach and critic for me. Truly invaluable at the time. My friend taught an undergraduate entrepreneurship course at Tufts University. He knew of my early challenges in raising money for the tech company that I started. He asked me to join him in class to discuss my ‘failed’ efforts. What better learning for his students? To understand the tortuous game of raising capital from someone in the trenches. From my perspective I was game to talk about my beloved company and eager to repay one of the many thousands of favors I owed him. Ever the optimist I also viewed our failure as a passing stage…which with time and effort would turn to success. Maybe this won’t surprise you. The class’ reactions astonished me. Judgmental. Condescending. Disrespectful. They were gifted entrepreneurs just waiting to graduate. I was something else altogether. I felt betrayed leaving Tufts that evening. I hadn’t been prepared for the palpable negative reaction that the class delivered. All because of failure? It seemed perfect for the sparring that occurred in the petri dish that was corporate America. Maybe it’s right for the failures encountered in transition too? The researchers in Mumbai and the ladies coaching young girls on the streets of Boston shared something powerful: a belief in giving voice to passions. Once ignited the only failure is not exercising that voice. Do you need a match? 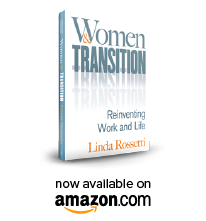 This entry was posted in Observations on Transition and tagged career transition, Girls LEAP, Learning From Failure New York Times, linda rossetti, observations from a women's transition, transition, women's transition issues. Bookmark the permalink.